The HPAC Hurricane’s competitive gymnastics team is a year-round program for the gymnast ready and interested in competing in this sport. The competitive gymnastics team practices and competes on a year-round basis. 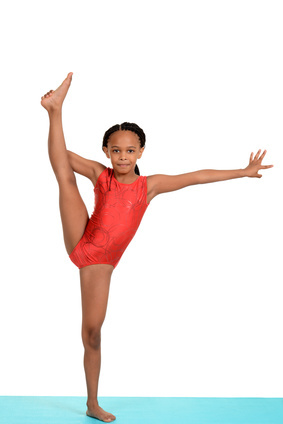 We have competitive gymnastics teams for both boys and girls of all ages. The girls will compete on the balance beam, uneven bars, vault and floor. The boys team competes on the parallel bars, vault, rings, pommel horse, high bar and floor. The competitive gymnastics team are under the direction of team coach Andre Adams. We also offer non-competitive girls and boys teams as well. If you love gymnastics, come join the fun! 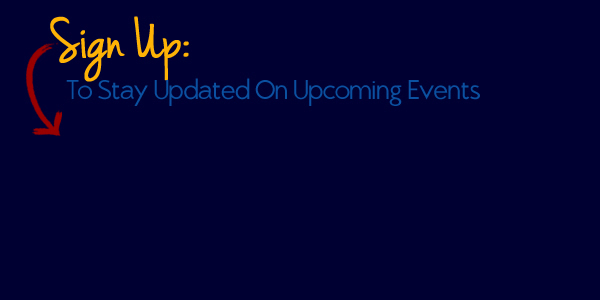 *Kid’s Night Out: Only held on the 2nd Friday of each month.